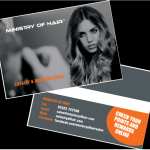 Once you have registered with us, please state 3-2-1 voucher when booking your appointment over the phone. 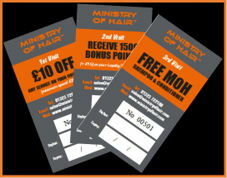 We will issue your first voucher at your first appointment, subsequent vouchers will have 8 week expiry intervals. 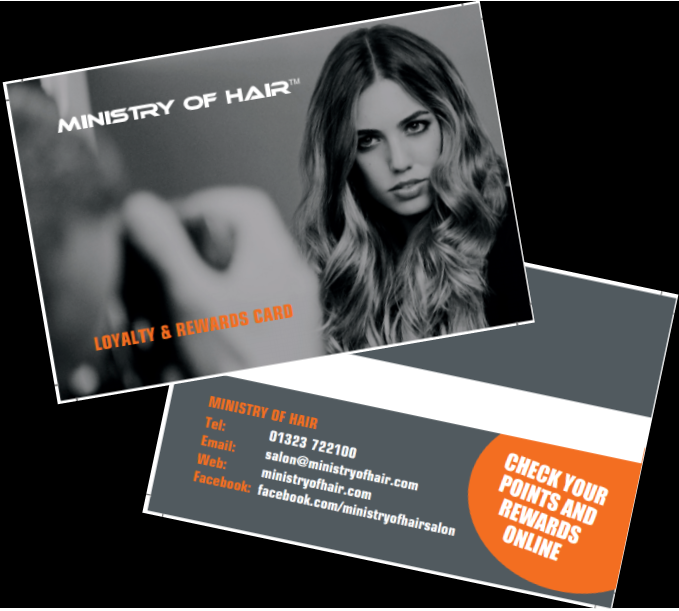 We very much look forward to seeing you in the Salon soon.